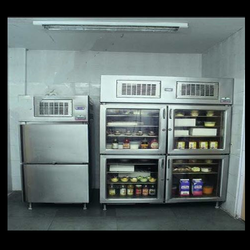 Leading Manufacturer of vertical refrigerator from Mumbai. We are one of the leading manufacturers & suppliers of Vertical Refrigerator. Looking for “Four Door Vertical Refrigerator”?